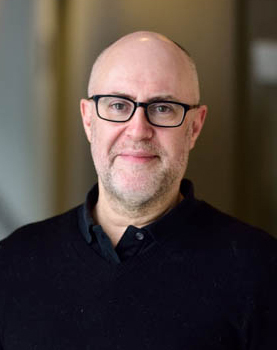 Professor of Strategic Management at the University of Toronto-Scarborough, with cross-appointments at the Rotman School of Management, the Department of Political Science and the School of Public Policy and Governance. 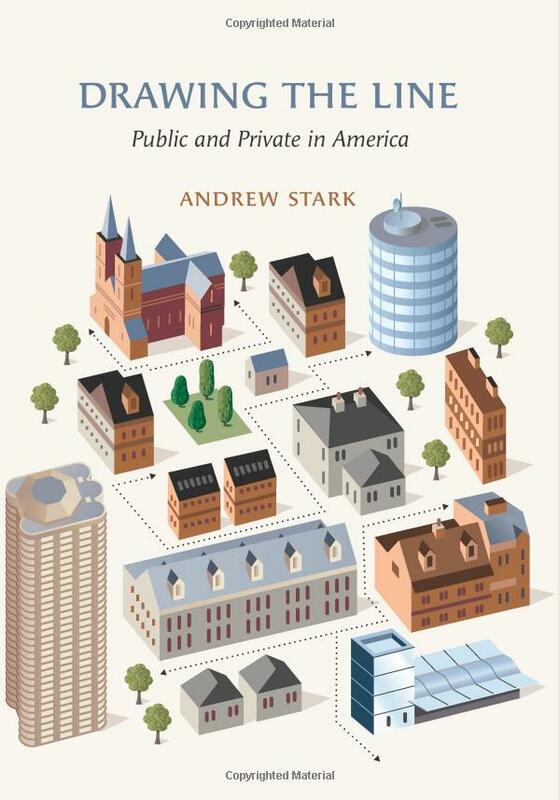 Andrew Stark is a professor of strategic management and political science at the University of Toronto. He has been a policy advisor in the Office of the Prime Minister of Canada, a Guest Scholar at the Brookings Institution, a Fellow at the Safra Center for Ethics at Harvard, a Fellow at the Woodrow Wilson International Center for Scholars in Washington and a Fulbright Senior Research Scholar at Columbia University’s School of International and Public Affairs. 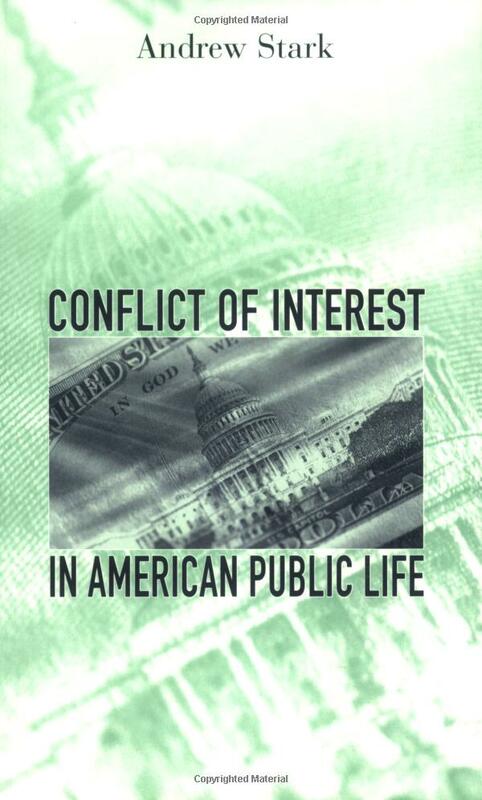 He is the author of four books: Conflict of Interest in American Public Life (Harvard University Press, 2000), The Limits of Medicine (Cambridge University Press, 2006), Drawing the Line: Public and Private in America (Brookings Institution Press, 2010) and The Consolations of Mortality: Making Sense of Death (Yale University Press, 2016). His articles have appeared in American Political Science Review, Ethics, Political Theory, Dissent, Wall Street Journal, New York Times, Times Literary Supplement, and other publications. 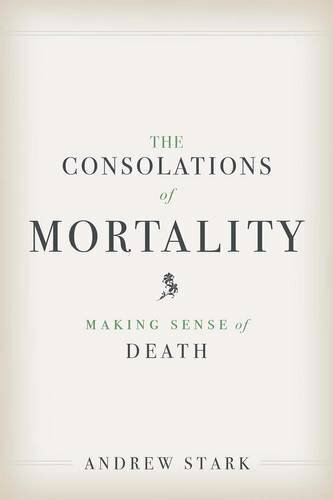 "[The Consolations of Mortality] provides arresting insights about how we think about being dead (and alive)." 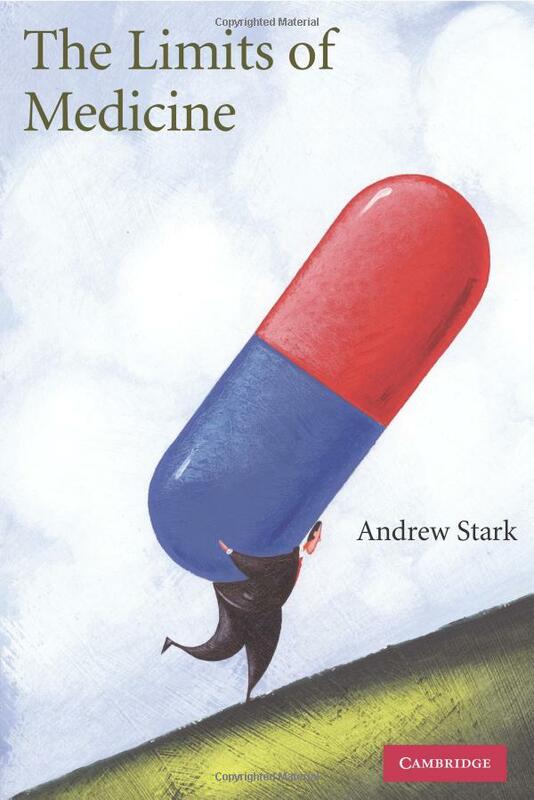 "Stark has an exceptionally rich, often playful, imagination, one that draws on highly engaging ideas, speculations, epigrams, and thought experiments with which to build his argument. . . . [A] lively and adventurous book." "A profound and at times moving philosophical meditation. . . . This is engaged philosophy at its best…." "Exciting. . . each chapter is engaging."